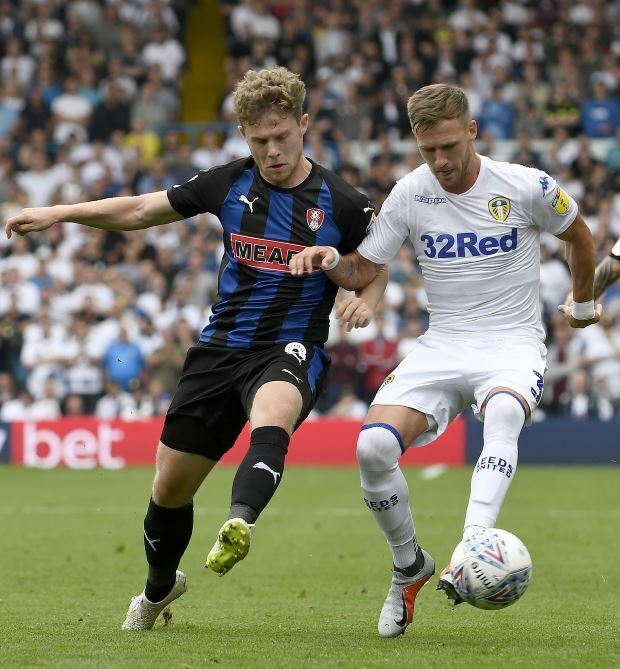 Barry Douglas believes the international break gave Leeds United the time to reevaluate their performances ahead of the start of the next phase of the season. Leeds went into the international break at the top of the Championship table after six league games, on 13 points, and they are ahead of Middlesbrough on goal difference. 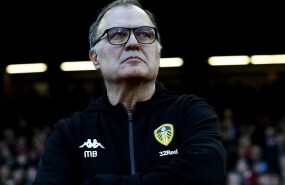 Marcelo Bielsa’s men are being touted as potential promotion contenders, but the Leeds boss has warned it is too early to pass judgement on any team in the Championship. The Leeds players are also reading from the same hymn sheet and Douglas stressed that it would be wrong to read too much into their performances early in the season. However, he admits that the break came at the right time for the players and the managers to take a closer look at their showings and work on things they will have to improve going forward. Asked if he has taken stock of Leeds’ start to the season, Douglas told LUTV: “No, it’s too early about thinking about anything. “Yes, we had a good start but we need to build on that. Leeds will travel to London this weekend to take on Millwall at the Den on Saturday.